Previously: We were 5 of us in the group, 4 men and I, a solo woman, and we decided to head to Leh for a vacation from Delhi, by our car. We spent a night at Patnitop and were again stopped by the Indian Army at the Tunnel where we had to stay the other night in a bunker near “Shaitani Nala”. The next day we went from Sonamarg to Kargil via Zozilla Pass and visited the Kargil War Memorial. Managing to get some good sleep, the previous night at a 3 star hotel in Kargil, we woke up early the next day feeling fresh and excited for our journey to Leh. All five of us got ready and finished a quick breakfast to start the most exciting part of our journey to Leh. 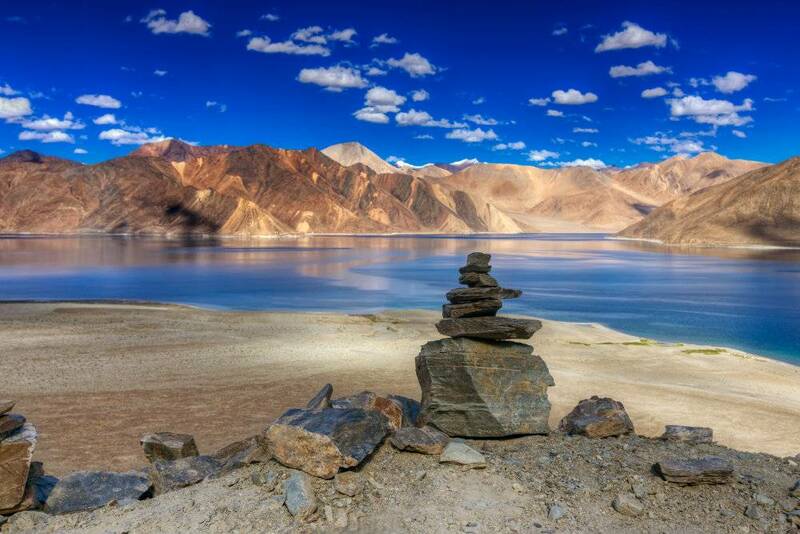 Around 9AM in the morning we started towards Leh making some stop overs on the way to capture exotic landscapes. Though the distance between Kargil to Leh was only 213Km, our desire to capture the scenic beauty through the lens, especially at Fotula Top made our journey longer than expected. 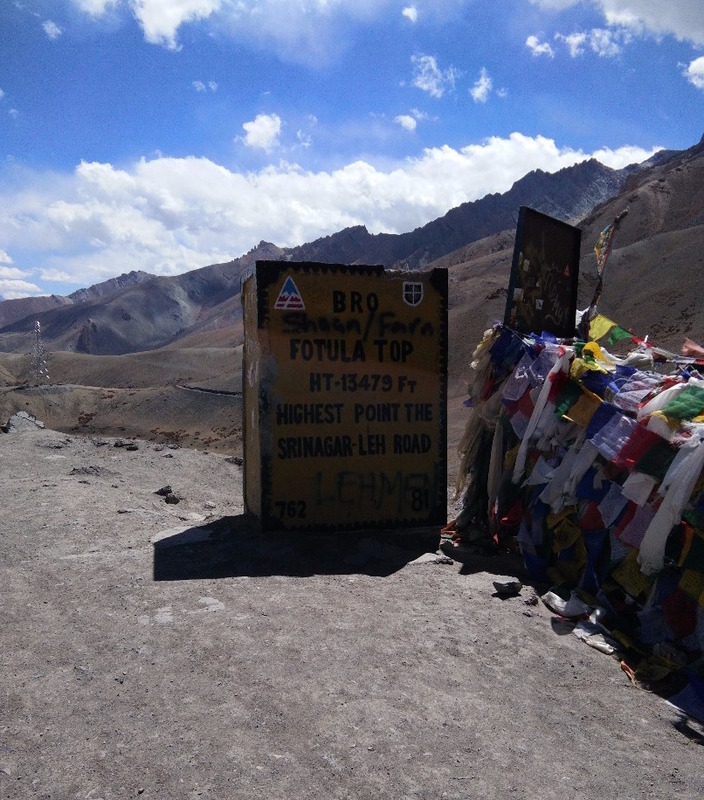 Fotula Top is the highest point on the Srinagar Leh highway.On the way we took a short tea break at an army base camp. There we met Darren, another fellow traveller from UK who was cycling his way to Leh from Srinagar. Towards the afternoon we made a halt for an hour to explore the Lamayuru monastery. Lamayuru in Tibetan language mean ‘The Moonland’. 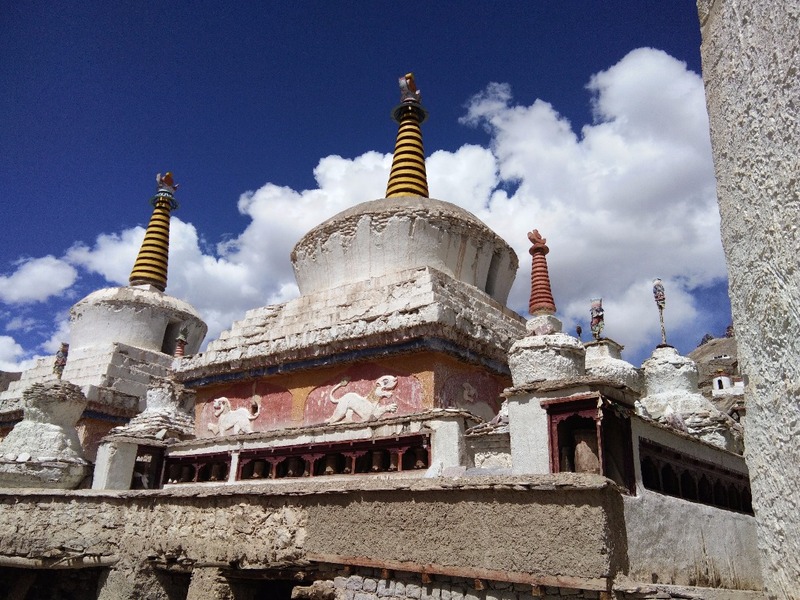 According to popular tradition, it was originally the foremost Bon monastery in Ladakh; its name means sauwastika and is a popular symbol in Bon for “eternity”. 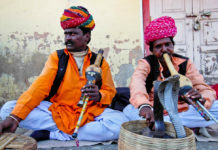 Bon is a Tibetan religion, which self-identifies as being distinct from Tibetan Buddhism, although it shares the same overall teachings and terminology. 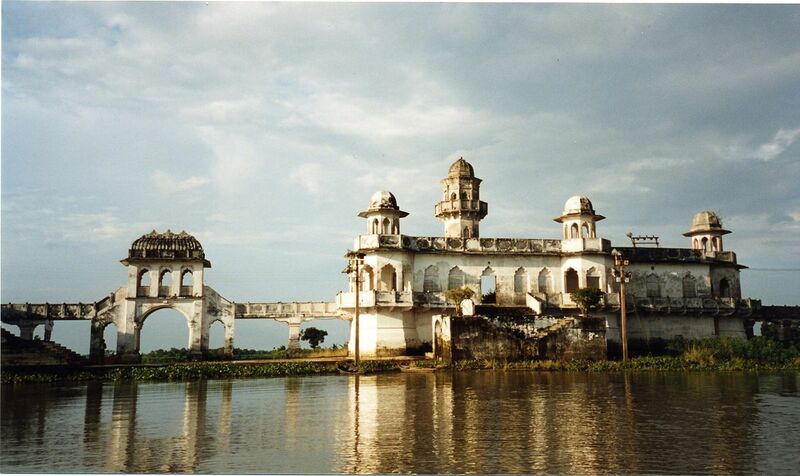 The Drikung history states that the Indian scholar Naropa, had founded the Lamayuru Monastery. Our next stop, almost 2 hours from Lamayuru was at the Magnetic Hills. 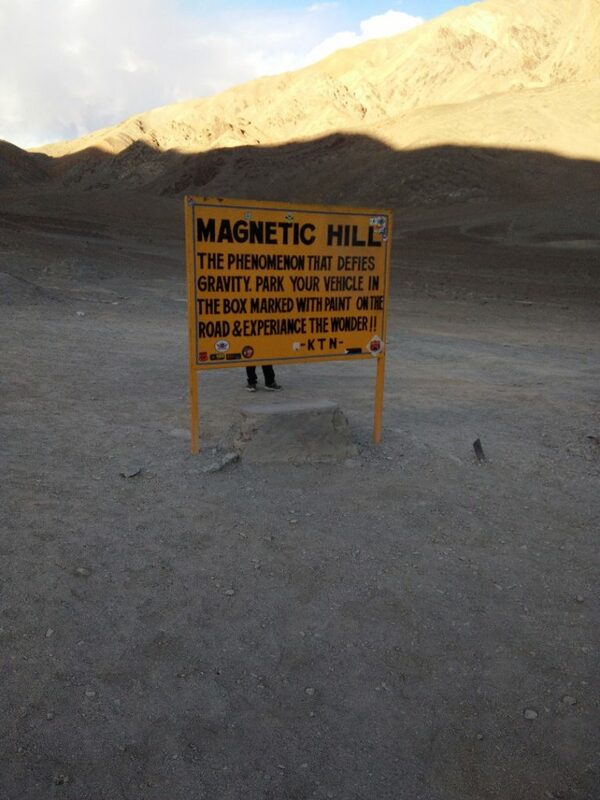 Magnetic Hills are “gravity hills” located near Leh and the layout of the area and surrounding slopes creates an optical illusion that the downhill road is actually an uphill road. Objects and cars on the hill may appear to roll “uphill” in defiance of gravity when they are, in fact, rolling downhill. The locals believe that, here once lied a pathway that led straight to heaven. People who were deserving of it would automatically get pulled up however the undeserving ones could never make it up the path, no matter how hard they tried. For them, this entire concept and area of magnetic hills is supernatural. After stopping over for a short break to witness this phenomenal activity we resumed our journey without the slightest clue of the next pleasant surprise waiting for us. As we were drawing nearer towards Leh, through the deserted roads with mountains on both sides to give us company, suddenly we spotted some vanity vans, a huge crane and a crowd of people around an area. 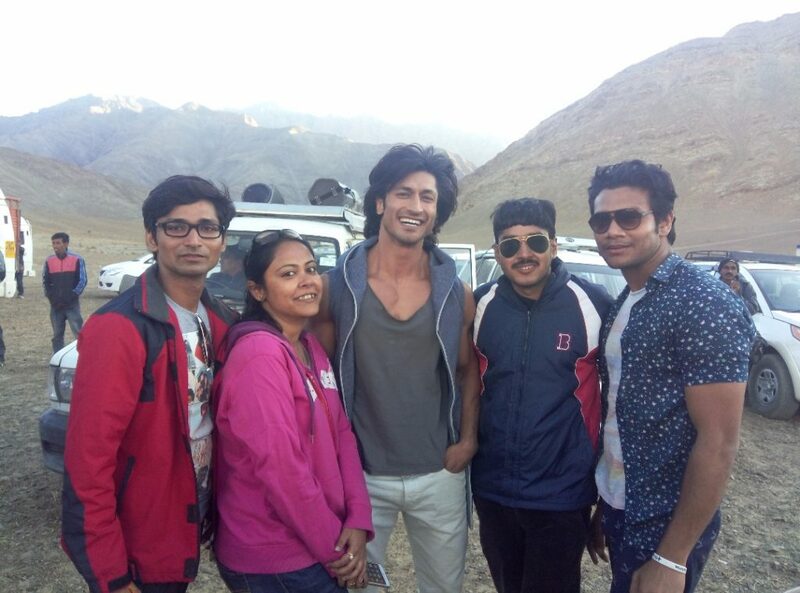 Pulling the car to a stop we leaped and jumped our way to the site and as luck would have it we spotted the famous action hero Vidyut Jamwal and Ada Sharma shooting a song sequence for the movie Commando 2. 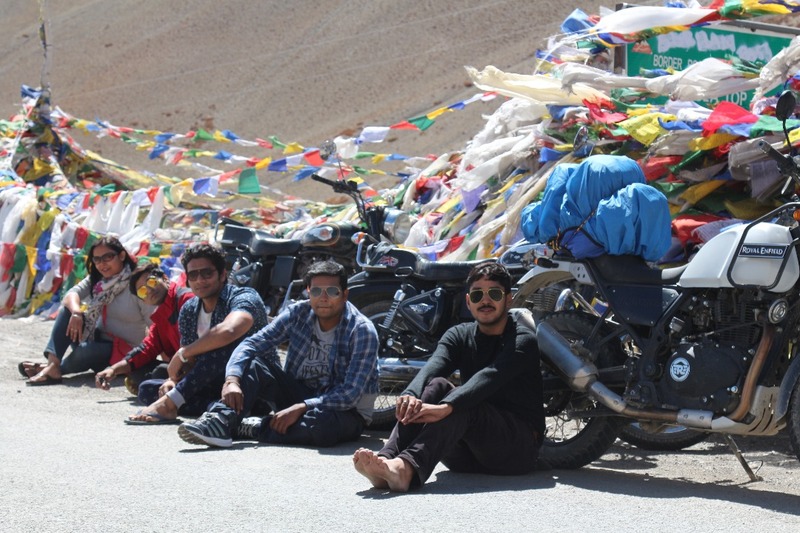 After clicking some pictures with the action hero we resumed our journey to Leh on a happier note. 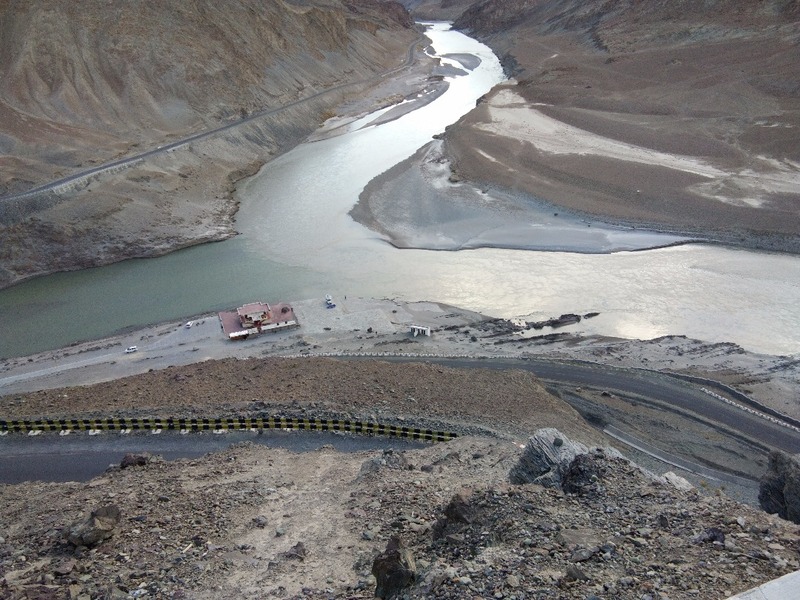 After driving for an hour, another mesmerizing view point we explored on the way was the confluence of the river Indus and Zanskar near the village Nimmu in Ladakh. With a half an hour break there we pulled back our machine back to life only to reach Leh at 7PM in the evening. 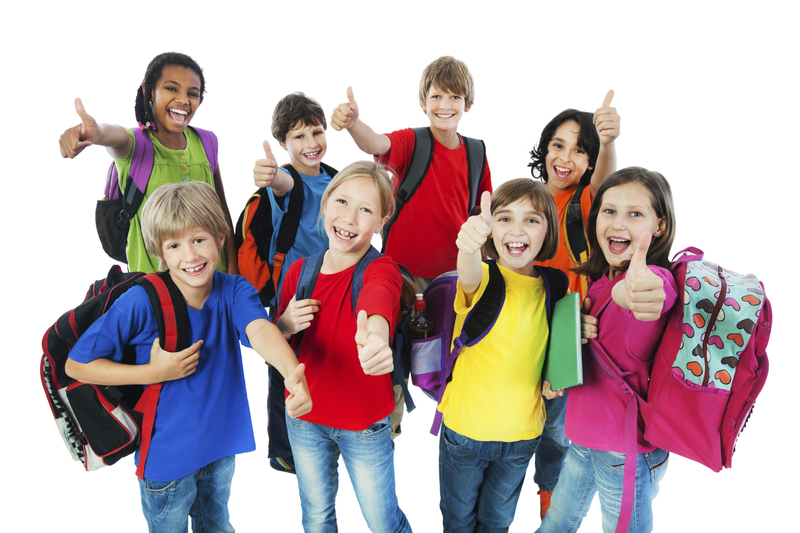 Next article8 Kinds Of Anxieties Every Girl Faces But Doesn’t Say It!